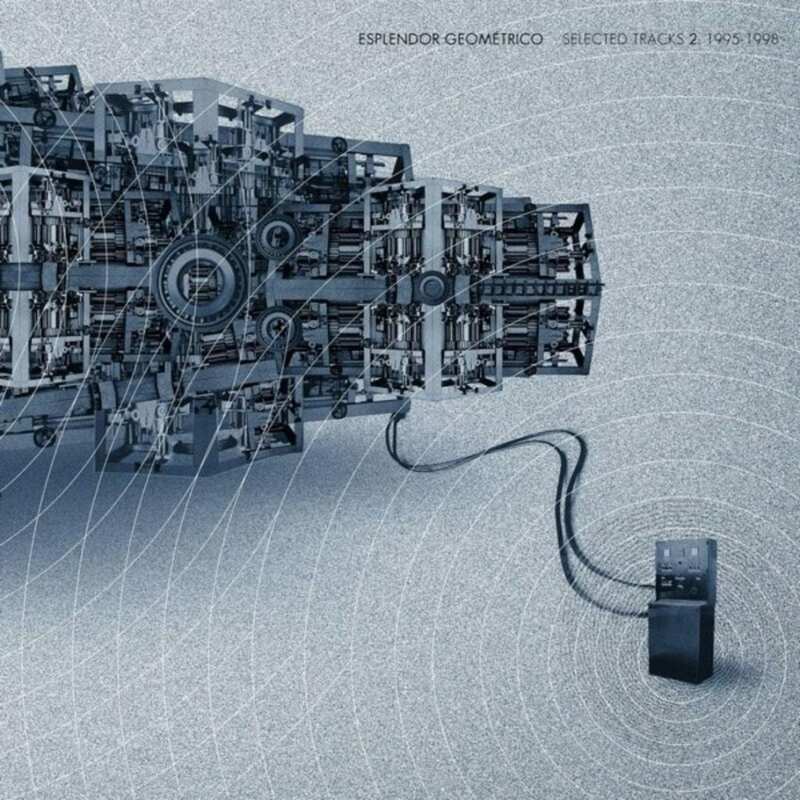 “Selected Tracks 2” is a double album (in gatefold cover) with a new selection of tracks recorded by the Spanish industrial band Esplendor Geométrico between 1995 and 1998. It is the second part of ‘Selected Tracks’, the first one was published in 2015 (in a 4xLP Box). Ten of the thirteen tracks on this release appear for the first time on vinyl. You can order the 2LP version right here on Bandcamp. The package also features some rarities, previously released on very limited CD-Rs only, during the 90s and without real distribution. The songs have been chosen from albums like “Polyglophone” (released only on CD in 1997), “EN-CO-D-ESPLENDOR” (published in Japan only on CD in 1998), and exclusive live tracks that do not have studio versions: “Al Asalto”, “Nuevo Frente”, “Elektrozavod”, or “Ciudad Électrica”. 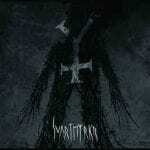 Also included are 3 tracks from the “Syncrotron” EP (Hymen 1998). Esplendor Geométrico are true pioneers and masters of rhythmic industrial music since their formation in Madrid in 1980. Arturo Lanz, Gabriel Riaza, and Juan Carlos Sastre had all been members of El Aviador Dro Y Sus Obreros Especializados before forming Esplendor Geométrico. In 1981 the band released their first single, “Necrosis en la Poya”, on the Tic Tac label, followed by their debut LP, “Héroe del Trabajo / El Acero del Partido” in 1982.